Most WordPress users know that upgrades are part of life. It’s something that they have gotten used to. But for those who use the WooCommerce plugin, upgrading is not always a desired option. One reason behind this is that upgrading can be burdensome as there is a need to export data from the old store into the enhanced one. It is no secret that WooCommerce is an open-source architecture, meaning its source code is evolving constantly. Technology is changing so quickly that it is only necessary that bugs are addressed and improvements rolled out. Simply put, upgrading to the latest WooCommerce version will ensure that an online store business can offer the best functionalities to its visitors. Upgrading to the latest WooCommerce version can also give an online store an edge over its competitors by featuring the latest functionalities that WooCommerce has to offer. Studies have shown that more than 500 websites are created every single minute worldwide. One of those websites can challenge and topple an existing online store. And if a website is not using the latest WooCommerce version, then it could lose customers which can affect its business in the long run. 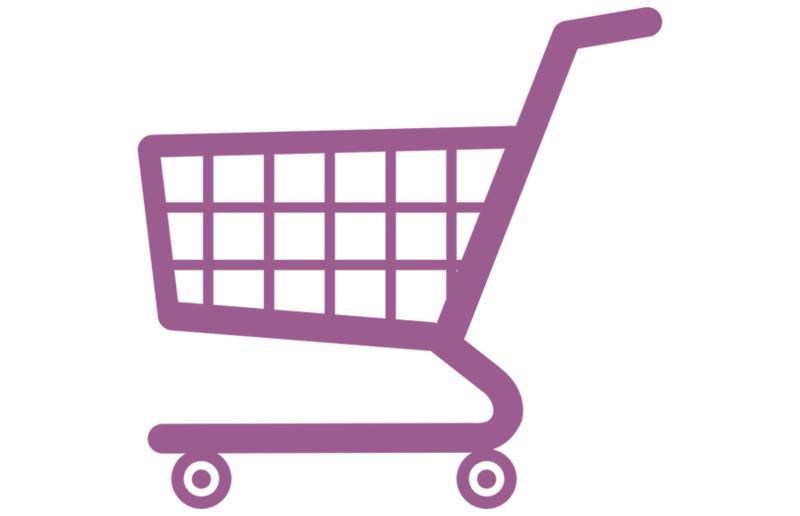 Finally, WooCommerce upgrades are essential to website security. It is no secret that most online customers are wary of security thus it is important for any online store to be secure. By upgrading to the latest WooCommerce version, online entrepreneurs can safeguard their clients’ data and their business in general.